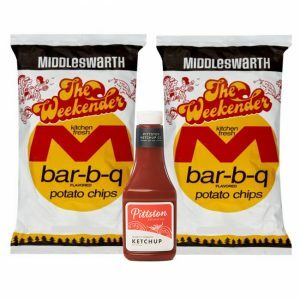 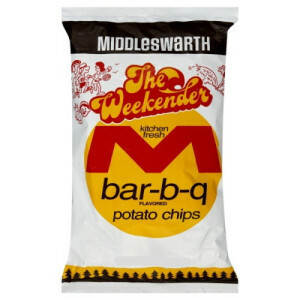 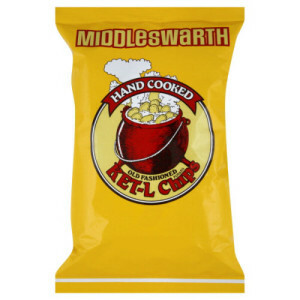 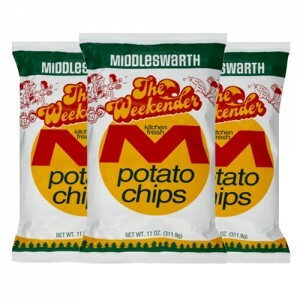 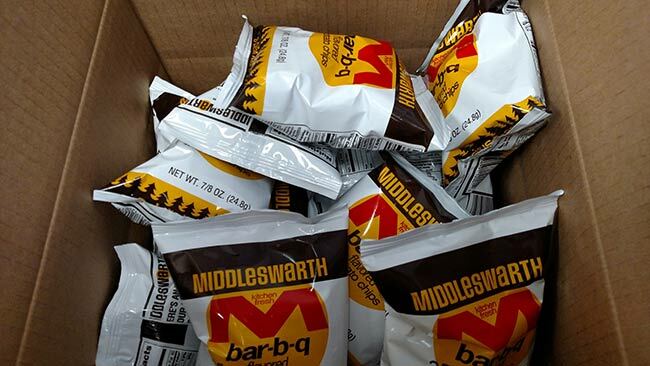 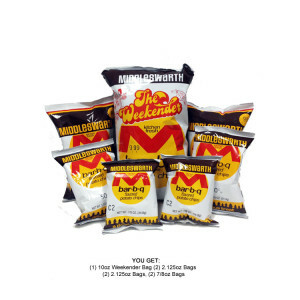 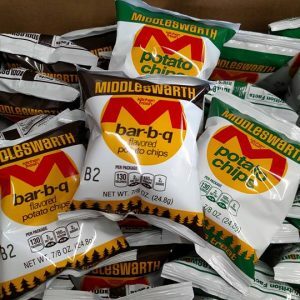 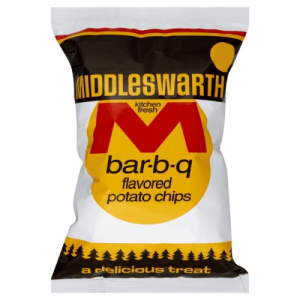 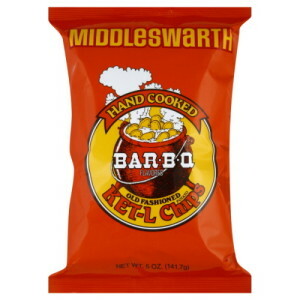 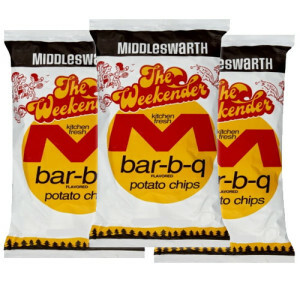 Enjoy the taste of Middleswarth Chips! 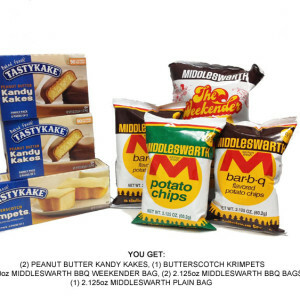 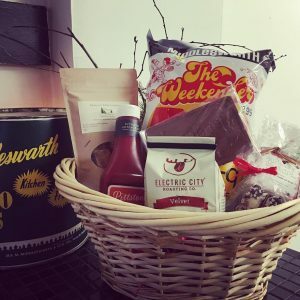 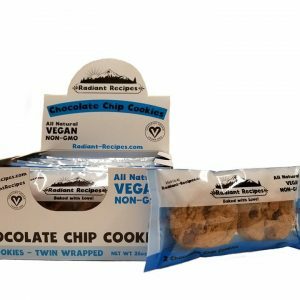 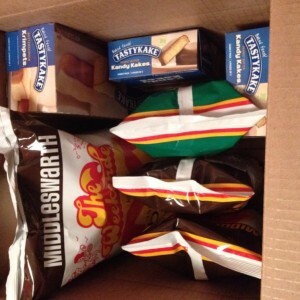 We know you can't wait to open up and start munching - we ship packages daily! 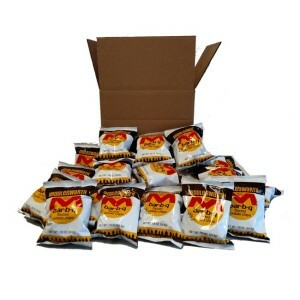 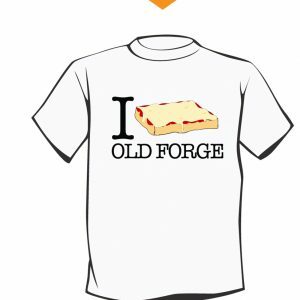 All packages are backed by a freshness guarantee - if its not fresh, its free! 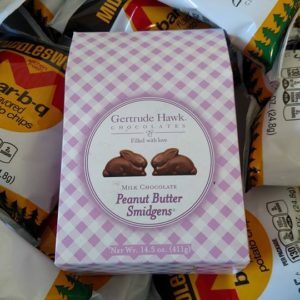 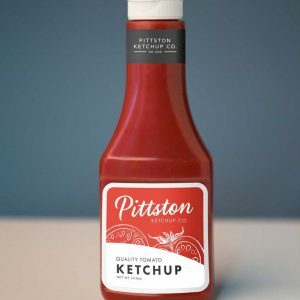 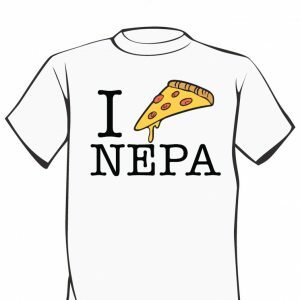 Looking to ship overseas? 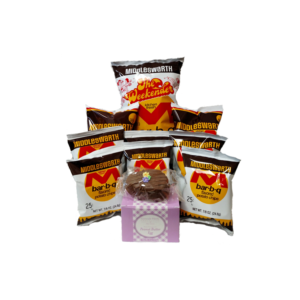 We can make special arrangements - contact us for a quote.